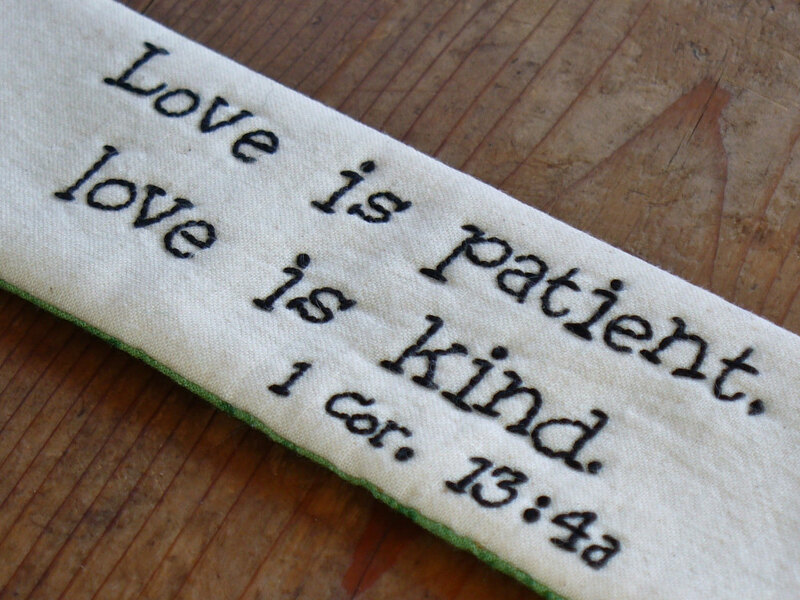 Almost everyday, I pray for the ability to love. It’s easy to love people when it’s convenient and it’s also easy to love people when they too, love us. However lately, I’ve faced a few road bumps that seemingly took away my ability to love everyone like the bible commands us to do. There was once a time when I would say, “hate is such a strong word, don’t use it.” But I’d reached a point that was so low that I felt a deep dislike for some individuals so much that I would think to myself, “I actually hate them”. Now that some time has passed I realize that I don’t hate them. To hate them is for me to hate God because he created them and foresaw every encounter I would have with everyone in my life way before I was even born. For me to seek fault in those bad encounters would be for me to seek fault in God’s plan… are you catching on to what I’m getting at? To be in one accord with God’s plan and his will, you must be accepting of all situations that come your way, and that will come with growth. So how do you know when you’ve grown? You’ll know when you’ve grown because you love people who have wronged you. You also know you’ve grown when you can love people who don’t love themselves. This is simply because neither one of these types of people have anything to offer you. People who don’t love themselves can’t show you love because they themselves don’t feel it. How could anyone fill your cup when theirs is empty? With that being said, I pray that you ask God for the ability to love others “in spite of”. In spite of what they have to offer you, in spite of how beautiful they are, in spite of what they’ve done to you and in spite of all things that can benefit you. That in itself, is true love.